Does Tzuyu think she's the top visual of TWICE? Tzuyu�shared thoughts on the visuals of TWICE. 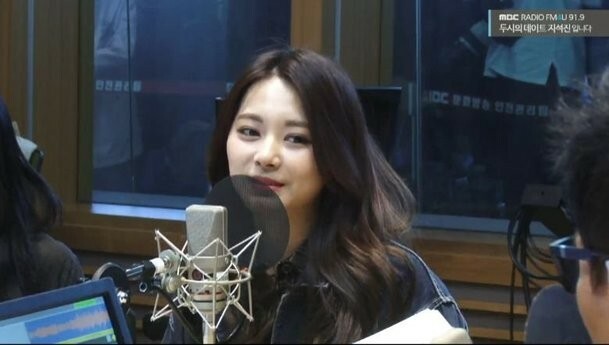 On the April 11 airing of MBC FM4U's 'Ji Suk Jin's 2 O'Clock Date', Tzuyu is asked if she thinks she's the top visual member of the group. She replied, "No. I think each of the 9 members has a charm of their own." When asked to rank the members' visuals, Tzuyu said, "All 9 of us are #1"�and explained, "It's different day by day. If a member is swollen on a certain day then their ranking drops."